WordPress was a single-site platform but WordPress 3.0 already have the functionality to run MultiSites, before that it requires to use WordPress MU, which enables multiuser (multi-tenant) installations with multiple sites all under one roof. A new link “Create a Network” will appear in the WP Admin under the Tools menu, After uploading your updated config.php file to the server, where you will define a few options and create a network. After adding required information in “Create a Network”, install and update your wp-config.php file and .htaccess. Before updating never forget to backup your both file. Now you will see a New feature in admin panel as “Super Admin” in Dashboard. You are now “Super Admin,” and have ultimate control over every site in your network. Here you can manage to Create New Site, Create New User along with other options. The good news is that all of your network settings are available through the Super Admin menu panel located at the top of the left sidebar. 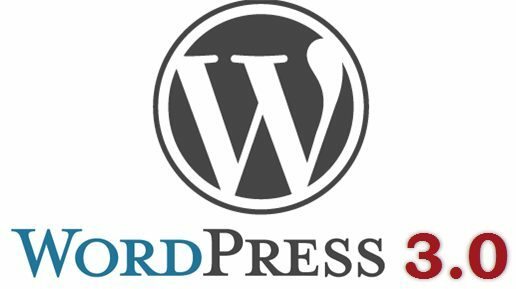 Enable Multisite in WordPress With One Click! Easily upgrade your WordPress 3.0 blog into Multi-Site with the click of a single button. This plugin takes care of most of the dirty work of installing Multi-Site on WordPress 3.0. However, there may be some server-side changes you may need to do before upgrading to Multi-Site. Please refer to Plugin Documentation or the WordPress Codex before using this plugin.